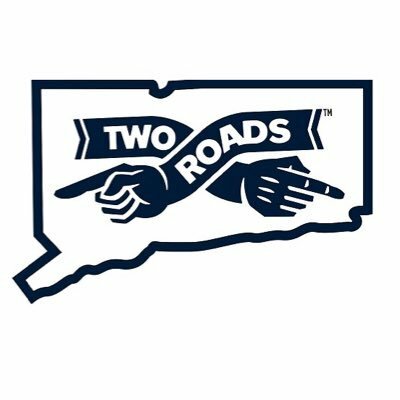 Two Roads Brewing Company is seeking an individual to join the brewing team. Join one of the USA’s most rapidly growing facilities. We offer tremendous learning and growth opportunities in a state-of-the-art facility producing a full range of ale, lager, barrel aged, and sour beer. Two Roads is located in the coastal New England town of Stratford, CT mid-way between New York City and Boston. The primary responsibility of the Shift Brewer is to oversee all wort production on a 100 barrel automated brewhouse. The ideal candidate will have a strong knowledge of brewing science and a variety of practical experience. Working brewery experience or a diploma from a comprehensive brewing education program is preferred. Additional responsibilities include proficiency in all cold-side cellar operations including separation/filtration, CIP, dry hopping, transfers, and barrel racking among many others. The ability to multitask effectively and think critically in a fast paced environment is a must. This position requires working on a rotating 24x7 schedule. We offer competitive pay and benefits commensurate with experience.